Gearhead announces new store opening in Springfield, Mo. Gearhead Outfitters will open their first Missouri location in Springfield, Mo., this July, in Battlefield Mall. The Jonesboro, Ark., based, family-owned shop specializes in outdoor lifestyle clothing and footwear. Gearhead features more than 50 popular outdoor brands such as The North Face, Patagonia, Chaco, Birkenstock, Yeti and Merrell. 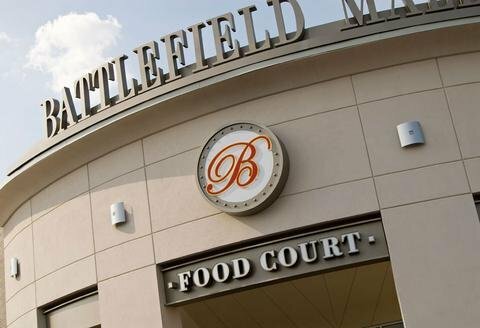 Gearhead’s new store will be located in Springfield’s 1.2 million-square-foot Battlefield Mall. Gearhead expanded into Northwest Arkansas in April of 2014, leading the way for their first Missouri store. Through a loyal customer base and community involvement, Gearhead has laid a foundation in Northwest Arkansas and found a home in the community, and hopes to do the same in the Springfield-Branson metro area. Gearhead Outfitters is known for its relaxed environment, specialized inventory and personalized customer service for those pursuing an active lifestyle. Herget started Gearhead Outfitters in 1997 in a home in Jonesboro, Ark. They have since grown to include stores in Shreveport, La., and Little Rock, Rogers, Bentonville and Fayetteville, Arkansas.